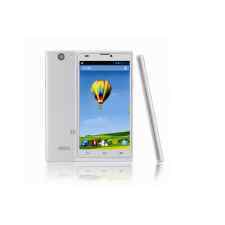 How to unlock ZTE Blade L2 by code? Code delivery time : 1 - 12 hours. Imei numbers starting with 9900xx or phones from CDMA networks (Sprint, Verizon, etc) are not supported. Also new phones from T-mobile, Metro Pcs or any other networks from US, if you are not asked for unlocking code when you insert unsupported sim card. Please don't place orders for that IMEI numbers. Unlocking ZTE Blade L2, by code is very easy, it is also safest and non-invasive method of unlocking your phone permanently. Your phone will always be unlocked even after each new update of your phone firmware. 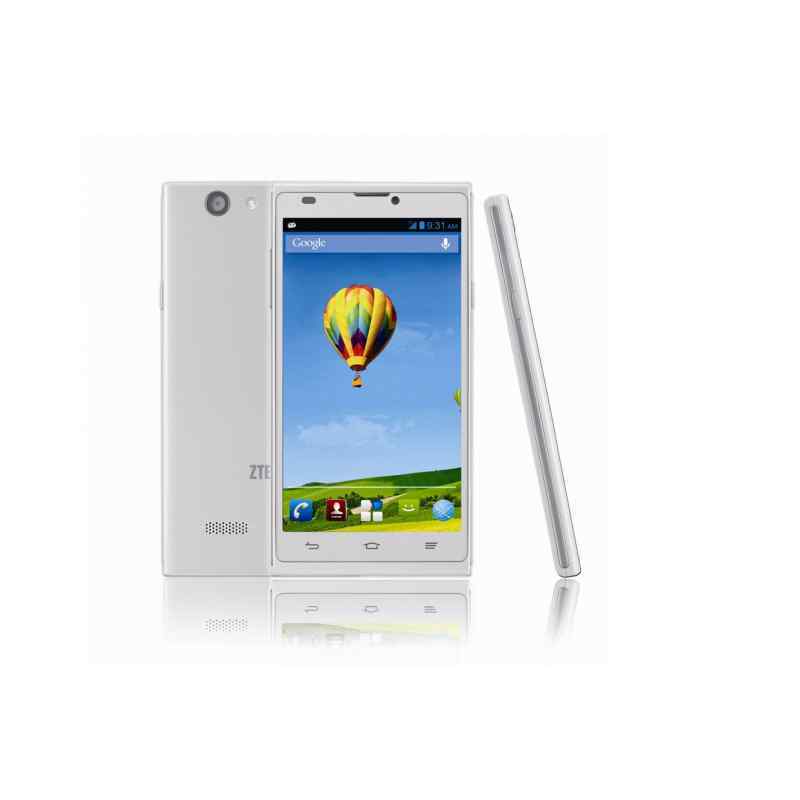 To get Sim network unlock PIN code for ZTE Blade L2 You need to provide IMEI number of Your ZTE. Type on keyboard *#06# or remove battery from Your ZTE to check IMEI number. IMEI is written on the information label. *NOT ACCEPTED : means, to use a sim card from a network other than the network your ZTE is locked to. The unlock Codes comes from ZTE data base and it can't be wrong. Before you order unlocking code check if your phone is locked: Insert foreign (Unaccepted) Sim card and when phone will ask for unlock code it means is locked. Is it safe to remove the blockade of ZTE Blade L2? Is it possible to remove the blockade of ZTE Blade L2 for free? Yes, it is possible for all ZTE phones.